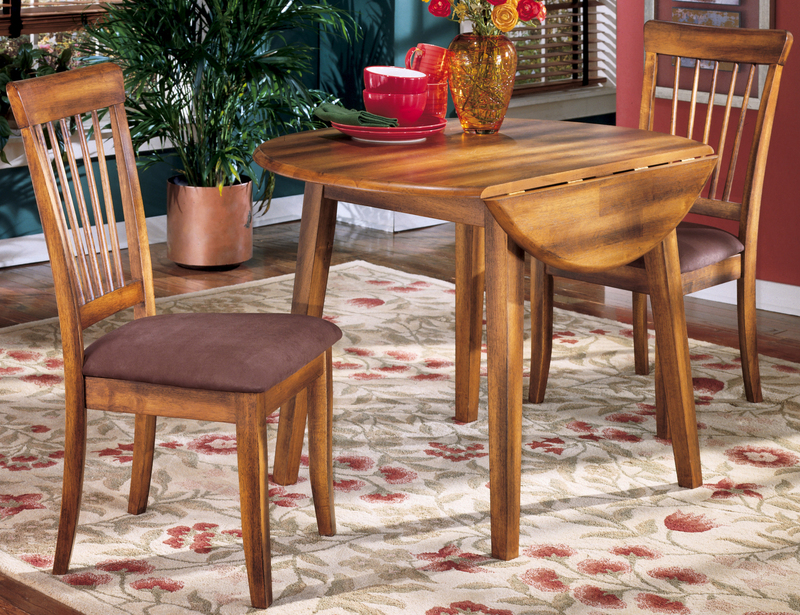 drop-leaf table side chairs with upholstered seats, features solid wood construction. Jasens Furniture Metro Detroit Roseville Michigan. Serving Macomb and South East Michigan with Made in Michigan, Made in USA, and solid wood furniture. Upholstered furniture made in USA by Flexsteel, Lancer, Best Chair, Rowe. As advertised in Detroit HOUR magazine. Specializing in solid hardwoods. Serving Detroit and Metro with the best of the best since 1951.